The club has an excellent, experienced coaching system of qualified coaches who volunteer their own time to train our athletes each week. 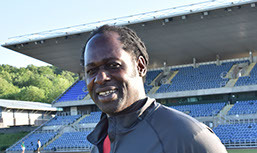 Godfrey coaches the Leeds Lions (School years 4 and 5) every Tuesday and Thursday from 17:30 – 18:30. 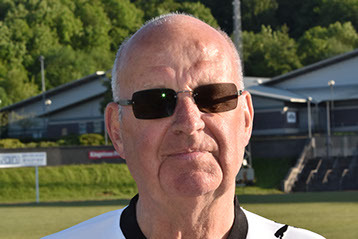 He also coaches a group of multi-event young athletes every Tuesday and Thursday from 18:30. Gemma coaches young athletes every Tuesday and Thursday from 18:00 – 19:00. She also coaches a group of more experienced young athletes every Tuesday and Thursday from 19:00 – 20:00. Gemma specialises in throwing events. 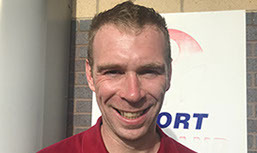 Martyn coaches young athletes every Thursday from 18:00 – 19:00 and specialises in throwing events. 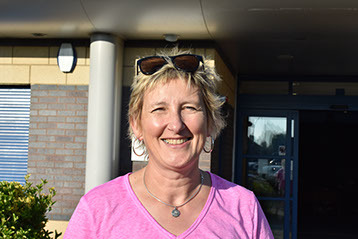 Maria is the Children in Athletics Coach Leader. She coaches young athletes every Thursday from 18:00 – 19:00. Kath is a Children in Athletics Coach. She coaches young athletes every Tuesday from 18:00 – 19:00. Judith coaches young athletes every Tuesday from 18:00 – 19:00. 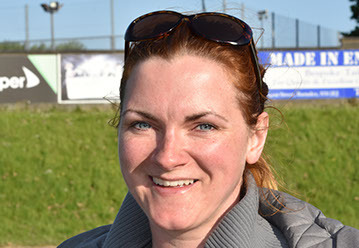 Abigail coaches young athletes every Tuesday and Thursday from 18:00 – 19:00. Mark coaches young endurance athletes every Tuesday and Thursday from 18:00 – 19:00. 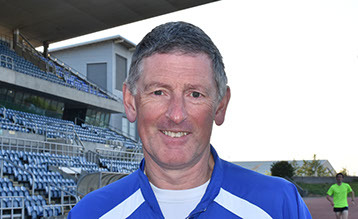 He is also part of the Intermediate Endurance Athletes coaching team who train every Tuesday and Thursday from 18:00 – 19:00. Eddy leads the Intermediate Endurance group every Tuesday and Thursday from 19:00 – 20:00. 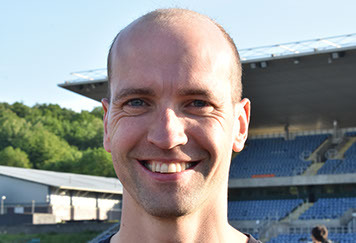 Martin is part of the Intermediate Endurance Group coaching team who train every Tuesday and Thursday from 19:00 – 20:00. 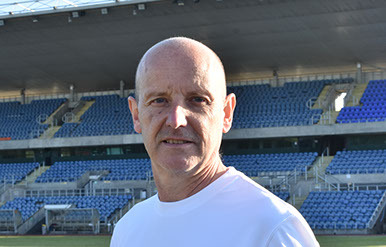 Phil is the Senior Endurance group coach and trains athletes of 16 years old and over on distances of 800m to marathons. These endurance athletes are at an international level with a minimum time of approximately 40 minutes and under for a distance of 10k. Celia leads a group of senior endurance athletes. Allison coaches the intermediate sprints group every Tuesday and Thursday from 18:00 – 19:00. 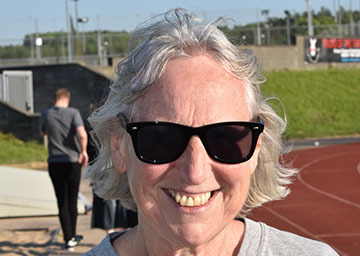 Reece is part of the older sprint athletes group coaching team coaching every Tuesday and Thursday from 19:15 – 20:30. 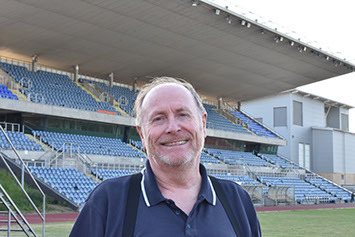 Alan coaches a small group of intermediate athletes for all track and field events every Tuesday and Thursday from 18:00 – 20:00. 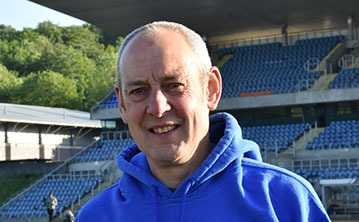 Alan also coaches hurdles on an ad hoc basis to any interested athletes on Fridays from 17:30. Mike coaches a large group of intermediate and senior athletes for all track and field events needed for pentathlon, heptathlon and decathlon (Age dependant). Lee coaches young athletes every two Tues & Thurs out of four from 18:00 to 19:00 & trains the older group from 19:00 to 20:00. 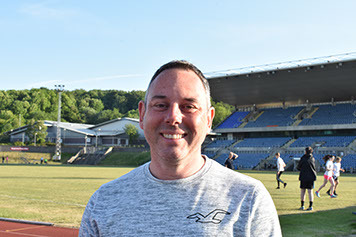 Paul is a Children in Athletics leader and our dedicated wheelchair racing coach coaching the Leeds Wheelchair Racing group every Thursday from 19:00 – 20:00. Paul also coaches in discus, hammer, pole vault and triple jump. 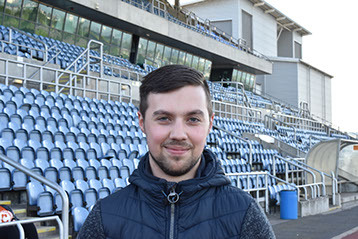 Ross is a Children in Athletics leader and is part of the Wheelchair Racing Coaching Team. Ross also coaches in running fitness.